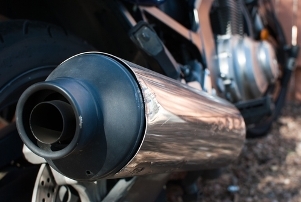 A report into the emission controls for mopeds, motorcycles, tricycles and quadricycles has been published by the UK Transport Research Laboratory (TRL). 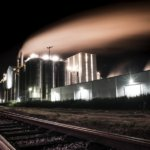 The report, ‘Durability of pollution control measures for L-category vehicles’, was commissioned by the European Commission to test the durability of tailpipe emission systems, such as filters, to ensure that pollutants remain below the required European limits over the vehicle’s typical life. The report is available to read on the TRL website. Poole borough council is set to extend its Air Quality Management Area (AQMA) on Ashley Road, subject to approval from council members in April. The council’s environment overview and scrutiny committee has recommended that the AQMA be extended in order to help meet Defra objectives for nitrogen dioxide in the area, and a final decision will be made at a meeting of the full council in April 23 2013. 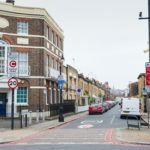 The AQMA was originally established in September 2011 at Victoria Cross Junction, but further assessment has found that the area was unlikely to meet the annual mean objective of 40 micrograms per cubic meter for nitrogen dioxide due to traffic congestion. Under the recommendations made at the meeting on January 10, all properties between 467 Ashley Road and Jubilee Road will be included in the extended AQMA. 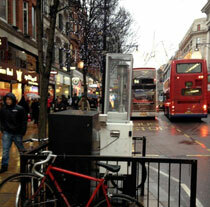 A nitrogen dioxide analyser has been installed on Oxford Street in London by Westminster city council in order to monitor emissions of the pollutant. Particulate matter PM10 has been monitored at the same site since June 2010, but since its installation at the start of 2013, the new analyser means researchers can also learn more about nitrogen dioxide emissions on the busy shopping street. Oxford Street is of particular interest with regards to air quality and pollutant emissions due to the high number of taxis and buses passing pedestrian shoppers. According to the Greater London Authority (GLA), 100,000 pedestrians pass by the busiest part of the street every day. 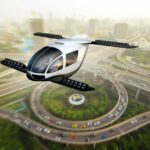 AirQualityNews.com is the UK’s news service covering air quality and pollution issues.